FNC Group has marked yet another year of significance in the calendar with the completion of the successful 18th Int'l Conference in Ho Chi Minh City. As any other conferences held in the past, I bet even this one has helped everyone to make the most out of this experience. 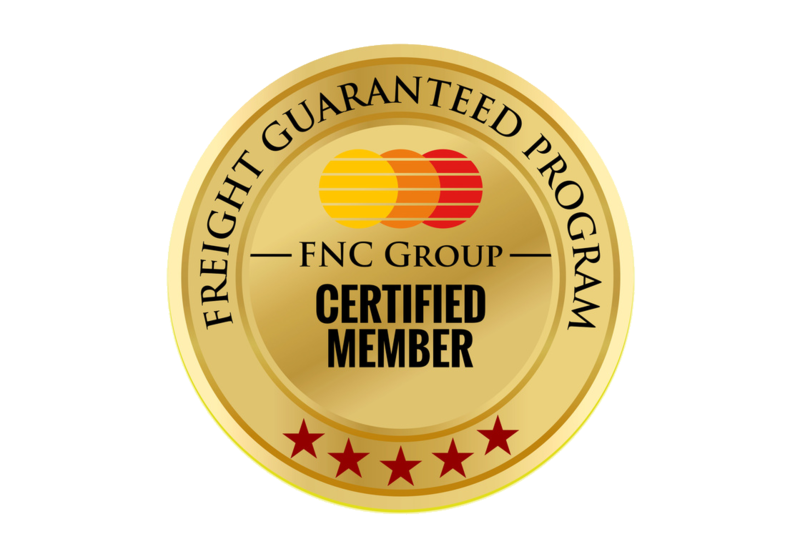 Trying to gather the most strong connections and worthwhile conversations for successful business journeys is what makes FNC Group strives its excellence. This wouldn't have been possible without the wonderful and supportive members who have contributed in all ways to make things effective and inspire us to give the best. I should take a moment to thank all the sponsors who generously contributed to make the conference more successful one. I take this opportunity to thank each and every member who has taken an incredible effort to make it through all just to make this happen as we do every single conference. I hope this also helped our newly joined members to have a greater insight into what really happens in and join hands with the leading and talented business leaders in the industry from across the globe. It's always a proud moment for us as the FNC Admin when the newly joined member or the first time participant express the group as a close-knitted one and feels like family for them even as the first time participant. I hope we continue with the same spirit and hold us more strongly to further travel miles and miles as one member to achieve more in the industry. I wish you as the top freight forwarder in your territory and as a group, we will make sure to extend all our support and possibility to reach the highest. We have announced the next 19th FNC Group International conference in Dubai. This conference will be bigger and better than ever. We are working on the final stage hotel agreement and date. Soon you will get the registration link. Once again thank you for your support and now we are one of the biggest family in the logistics industry. Let us keep the spirit at a high level and continue the trust and friendship forever.